It is a rather simple story; two men from vastly different backgrounds form an unlikely friendship and along the way grow in the most unexpected fashion. Though this seems like the basis of a rather cliche narrative, director Peter Farrelly’s Green Book takes what could be a standard tale and makes into a surprisingly poignant, funny, charming and ultimately important work of film. There have been a number of films about racial segregation in the Southern United States (The Color Purple, The Butler, Selma for instance) and so Green Book may on the surface seem to be just another rehash of this dark time in American history; yet with its pair of very likeable leads and a touching and humorous script the movie undoubtedly leaves an impression of how far we’ve moved in the fight for social equality and how far we still need to go. This true story and its film adaptation may occupy a space in an increasingly crowded genre, but its sensibility and message of love ensure that like the best films it will have a lasting effect for years to come. The year is 1962 and acclaimed classical pianist Don Shirley decides to embark on a tour of the Deep South, what problems could possibly arise? But Shirley is a black man and despite an immense musical genius is still seen as nothing but inferior in many social circles. And so when the white Italian-American Tony Vallelonga takes a job as his driver he finds he’s signed up for more than just an interstate journey, but a journey of deep moral consequences. 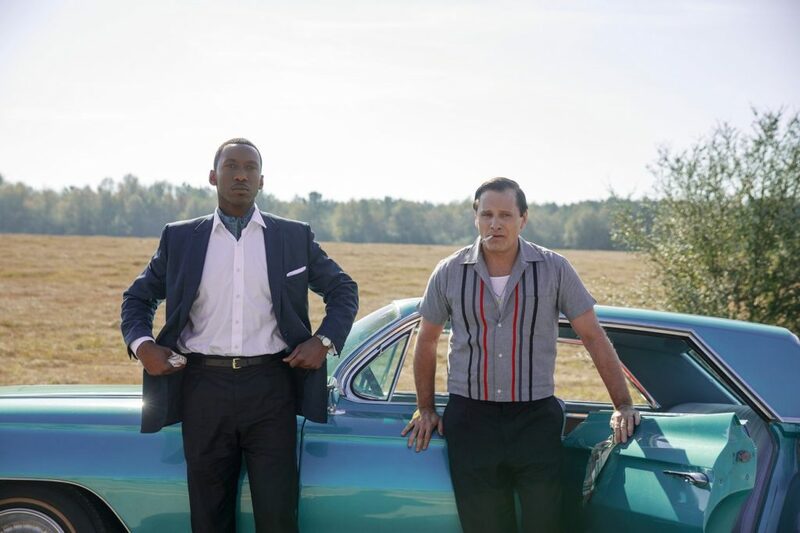 Green Book tackles these sensitive subjects of discrimination with admirable respect and occasional humour that all contributes to its sophisticated nature. While it does not offer a particularly profound examination of the deep scars of Jim Crow America, the movie’s message of challenging personal prejudices is genuine and heartfelt. It doesn’t have to blatantly spell out that racism is wrong, rather through its spotlighting of the relationship between Don and Tony we embrace the idea that true friendship is real while discrimination is nearly always fabricated. Beyond its timely messaging Green Book really shines because of its well-matched leads and their strong performances. Mahershala Ali and Viggo Mortensen are true delights whose chemistry is wonderfully natural and engaging. As totally opposite personalities Don and Tony do indeed make for an odd couple presenting the extremes of both types of American citizens. Don is a refined and cultured musician with high class tastes and manners while Tony is the typical everyman complete with boorish vocabulary and a stereotypical “Italian” family. Ali and Mortensen embody these distinct men excellently bringing to the screen characters that are at once sympathetic and comical; Mortensen in particular nearly steals the show with his exuberant and uncanny ability to become a New York Italian American. 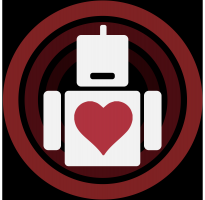 Though there are certainly stereotypes present here, Tony and his family are never portrayed in a mocking fashion and Tony’s heart is always shown to be in the right place. Next to Don’s stoic and righteous moral view, Tony’s crudeness is accentuated while Don’s form of snobbery is ridiculed just as much as Tony’s ignorance. A scene featuring fried chicken and how the two differ in their ways of eating it is not just very funny but illuminating. The juxtaposition between them is evident yet what unites the pair is a need for acceptance and dignity. The movie does not ask you to feel sorry for the discrimination Don Shirley and so many others experienced (and continue to face) but simply to consider where we were as a society not too long ago and how we must strive to better it on a daily basis. 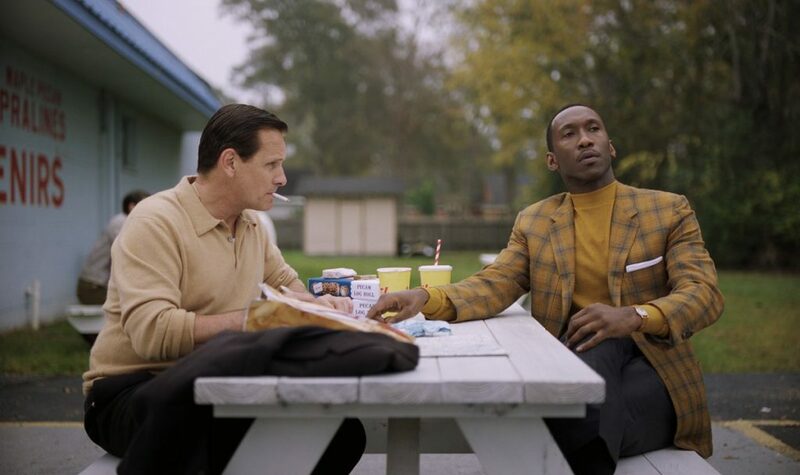 With terrific lead performances from Viggo Mortensen and Mahershala Ali and a funny and sensitive screenplay, Green Book offers us a movie outing filled with a hope for a better tomorrow.